Vocalist, Vocalist - Soprano, Trumpet, Saxophone, Keyboard, Flute, Trombone. easy going, no hang-ups, cool to improvise and definitely plays well with others to create a enjoyable entertainment package. i dig those 60s-80s songs that we grew up with listening on the radio. have fun with local pick up bands, jam sessions, and open mics to meet other musicians to get some grooves going. 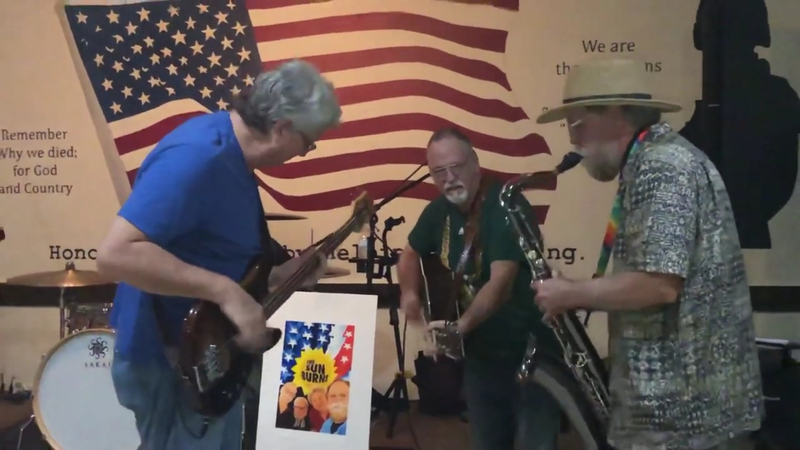 fun with tunes from blues to pop and not so popular covers. 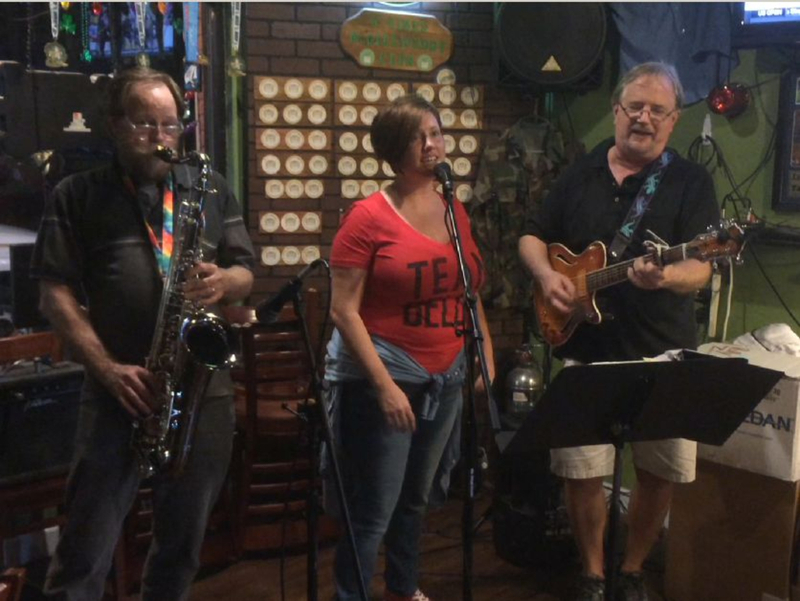 looking for a lady singer that would like to entertain with popular tunes; lead out front of a 4-piece band of gentlemen musicians. would be cool if i could find another horn instrumentalist for duo act. 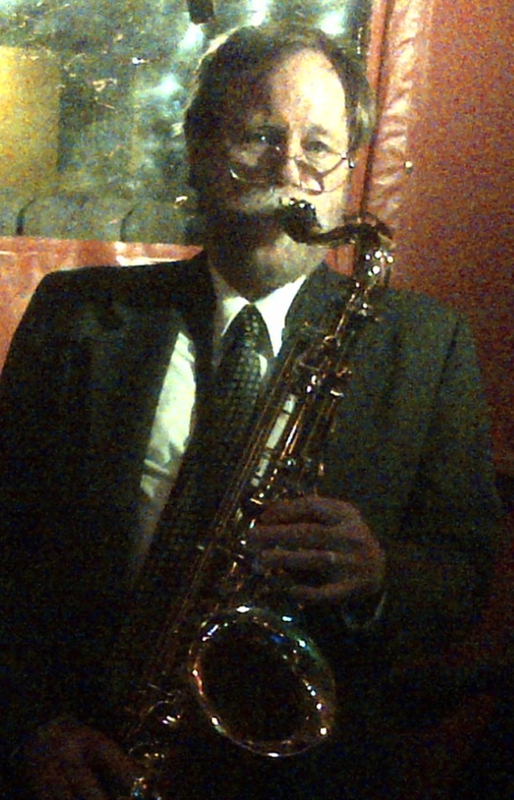 someone with with improv skills that can play pop lyric lines and guitar licks as well, to complement what i do on sax. 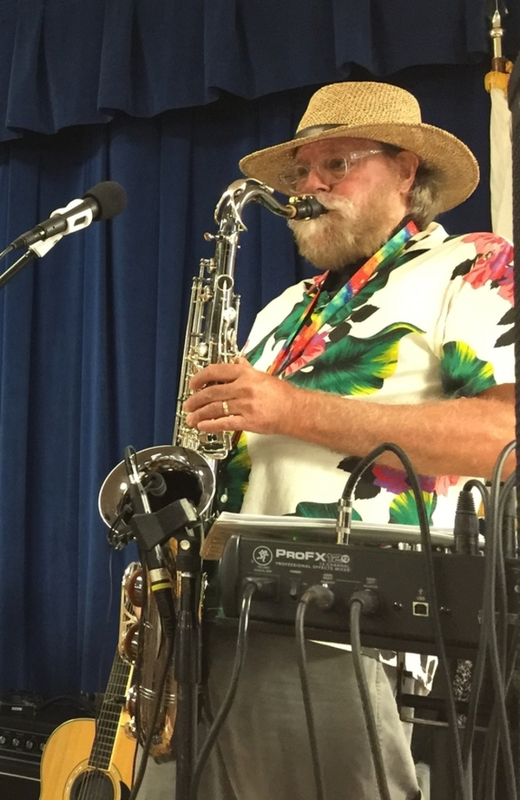 i play tenor and soprano saxophones as a solo entertainer for corporate soirées, private receptions, and other small social gatherings by combining my smooth sax sounds with a laptop backup band. the arrangements can be complex or simple piano bass and drum tracks where my sax line is the lyrics or guitar solo segments. also engage with a cover band for private parties. 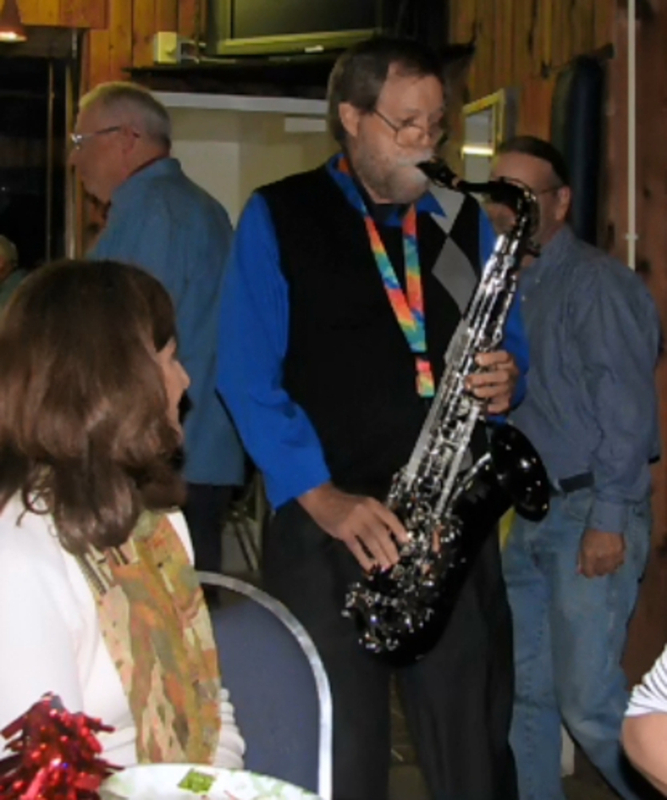 have spent some time playing in worship praise bands, although some think saxophone is not a church instrument. know what, the church is the people, the believers, the children of god, in whose company they meet and praise His name. make a joyful noise. while maybe not sax, david did make sure that asaph had the best instrumentalists and singers to praise His name. also play with a cover band with other older guys. always learning new stuff with my two best music pals: a seasoned percussionist and talented bass player. tenor and soprano saxes, harmonizer effects pedal board, amplifier, mics, mixer and powered speakers, plus acoustic and electric guitars. Selection of short samples, 09:45, of tenor saxophone instrumental tracks; jazz and jams, Moondance, On Broadway, Over the Rainbow, Breakdown. Enjoy. Cool instrumental jams of popular tunes that help create that warm inviting atmosphere. Songs we grew up with for smooth instrumental entertainment to get a holiday party started. 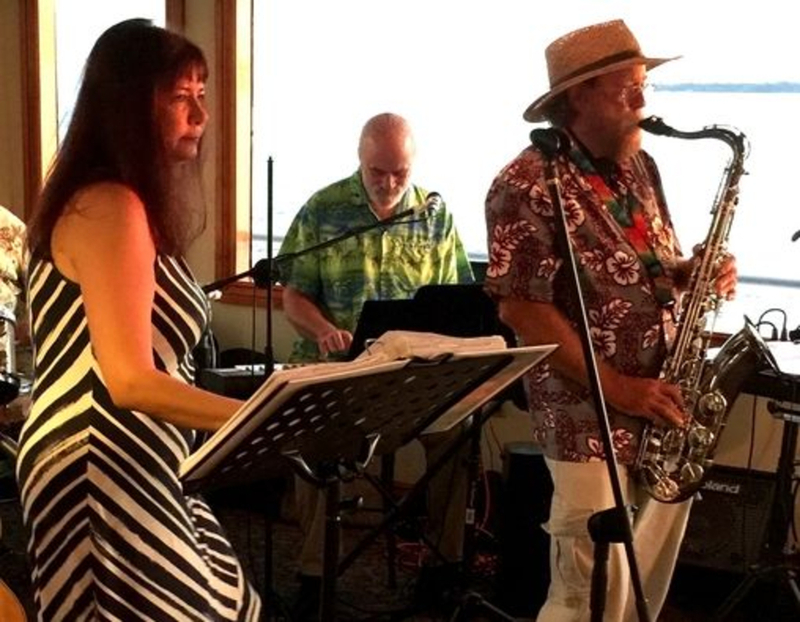 Soulful music to warm up the cocktail party plus light dinner music. 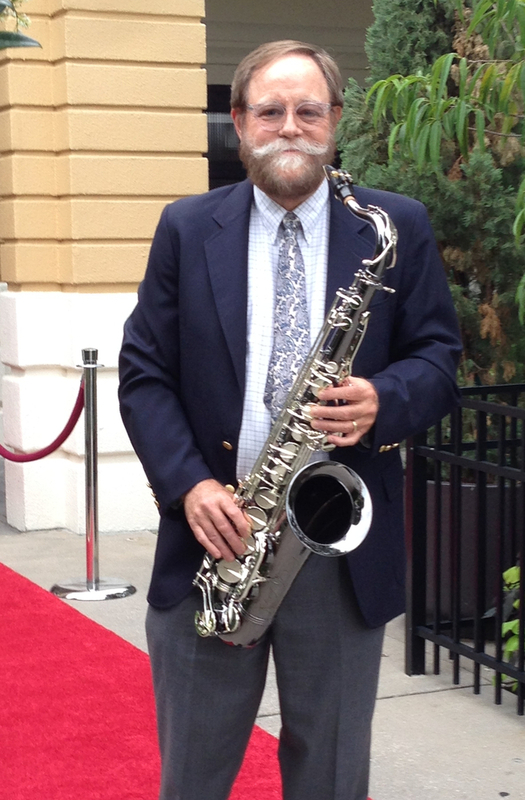 playing saxophone reception music for executive dinner party at Dunedin Country Club. 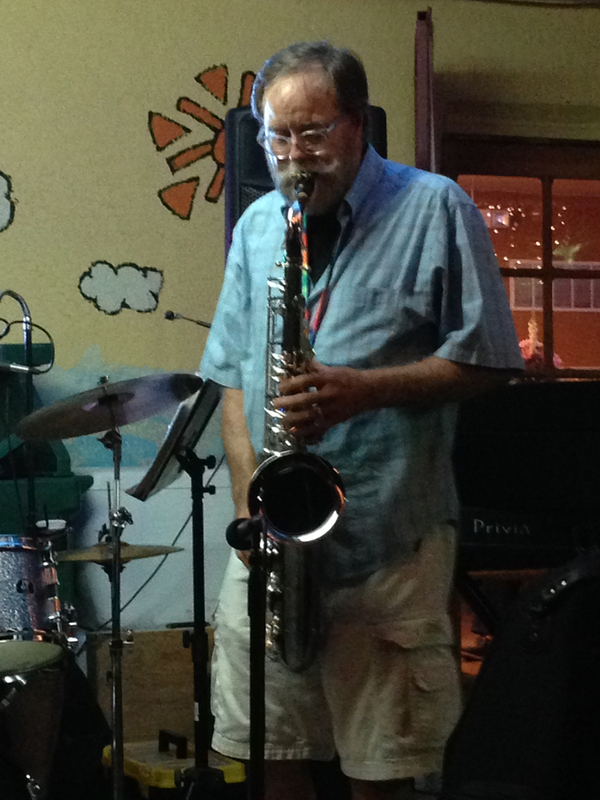 live saxophone background music for executive corporate soirée in downtown Clearwater.